Health insurance is by far the most common benefit offered by employers, and the one most requested by employees. 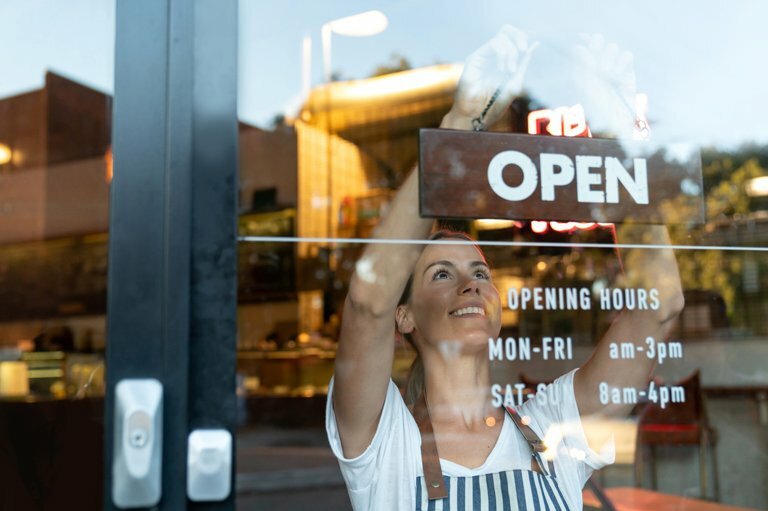 However, with the passage of the Affordable Care Act (ACA), offering a health insurance plan has taken on even more importance for small businesses. That’s because employers with 50 or more full-time employees are subject to financial penalties unless they offer “minimum” and “affordable” coverage to at least 95 percent of their full-time employees. Minimum means that the company’s share of total plan costs must equal at least 60 percent. Affordable means that an employee’s share of the premium must be less than 9.56 percent of his/her household income (in 2018). Under a traditional plan (also known as a fee-for-service or indemnity plan), you, as the employer, contract with an insurer to provide health insurance benefits for you and your employees (and often for your employees’ dependents as well). A typical plan will reimburse claims as a percentage of the normal and customary charge for a given procedure in a particular region. The plan typically pays either the medical provider directly, or reimburses the employee after he or she pays for the medical service. HMOs generally will offer a lower-cost option for you, the employer, as well as for your employees. Costs are reduced because the HMO typically restricts the doctors a patient can see to those within its provider network. A primary care physician coordinates care for the patient among other participating providers. However, in limited circumstances–as set out by the HMO–participants can generally go out of the provider network, and the HMO may still pick up the cost. GTL benefits are tax free up to $50,000 of coverage (assuming that the benefits are provided under a policy that qualifies as GTL insurance for tax purposes). If you provide employees with more than that amount of coverage under a qualifying GTL policy, your employees must pay taxes on the amount of the premium attributable to insurance coverage in excess of $50,000. However, the amount of additional income recognized by employees as a result of employer-provided GTL coverage in excess of $50,000 is typically very small (especially for younger employees). Therefore, the additional taxable income should not, by itself, be a disincentive for providing higher amounts of GTL coverage for your employees if you’re so inclined. Note: Currently, you’re required to purchase disability insurance if your employees are located in California, Hawaii, New Jersey, New York, Puerto Rico, or Rhode Island (Source: SBA.gov). Workers’ compensation insurance, which pays a benefit to employees who are injured at work or get sick from job-related causes, is governed by the individual states. For more information, visit your state’s Division of Workers’ Compensation. You can see a list of state divisions at the Department of Labor’s web site. While regular vacation leave is not a required benefit, private employers with 50 or more employees and all public employers are required to provide leave under the Family and Medical Leave Act (FMLA). This provides 12 weeks of job-protected, unpaid leave during any 12-month period to eligible, covered employees for reasons including birth and childcare, immediate family care, or care for the employee’s own health condition. The information provided in this article is for general, educational purposes only. Much of the information presented was obtained from third party source believed to be reliable. However, HBKS® Wealth Advisors does not guarantee the accuracy of this information and does not assume liability for any errors in information obtained from or prepared by these other sources.